Head to the most beautiful backcountry and ski in the world’s finest snow just 75 miles north of Denver. 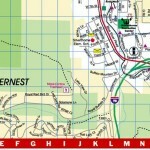 Wildernest is located 10 minutes away from Keystone, Breckenridge, Copper Mountain. 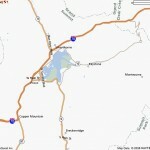 Find Dillion, CO vacation rentals surrounded by wooded areas and overlooking Lake Dillion. Year round shopping, dining, and nightlife encompass the charming downtown in Frisco Colorado. When the snow subsides, enjoy the beautiful countryside for bike paths, hiking, and fishing during the summer. Buffalo Ridge Condominiums, located in Silverthorne’s Wildernest is a beautifully appointed space for friends and families to gather during the Summer or Winter. These ideal Dillion, CO condo rentals sleep up to 7 outdoor enthusiasts ready to view wildlife from their walk-out porch during morning coffee. The Eagle Nest trail head awaits your family from your front door, as does the Summit Stage Express—ready to take you to Breckenridge and Keystone. Take advantage of the best clubhouse on the mountain! Buffalo Ridge Clubhouse has an indoor pool, game room, hot tubs, outdoor volleyball courts and more. Nearby are Dillion and Frisco restaurants, shopping, and boutiques. Discover Dillion, Colorado while staying at Forest Park Townhomes. These private accommodations sleep between 8-10 guests and are located in a peaceful setting, overlooking plenty of open space, and Alpine forest. These units provide spacious family rooms and equipped kitchens to host your guests. Forest Park is just minutes from the best skiing that the Rockies have to offer including Breckenridge, Keystone, and Copper Mountain. Summer activities include hiking, biking, and horseback riding on natural or paved trails. Forest Park Townhomes are the perfect, centrally located Dillion Colorado lodging for your family this season. 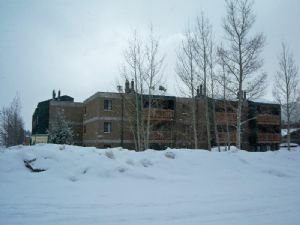 Snowscape at Wildernest Condominiums is located near Dillion and Silverthorne, CO in Summit County. These spacious condos accommodate up to 10 guests. These Dillion CO condo rentals are surrounded by Arapahoe National Forest and deliver stunning views of Buffalo Mountain and Ten Mile Range. Bring another family along to enjoy the accommodations, wildlife, and clubhouse complete with an indoor pool, hot tub, sauna, and ping-pong. Stay local and enjoy Lake Dillon for fishing and boating, or head out to area ski resorts including Keystone, Copper Mountain, Breckenridge, Arapahoe Basin, and Vail. Frisco is nestled high atop the Rocky Mountains in the heart of Summit County, Colorado. This idyllic mountain town is just 75 miles north of Denver and easily accessed from the I-70. Frisco is surrounded by the Arapahoe National Forest making the town a fantastic place to escape and settle into charming Frisco Colorado lodging. From cabin-like homes surrounded by Aspens and wildlife to condos with a full view of Lake Dillion, Frisco is certainly a charming destination for lodging, dining, and shopping. The central location of Frisco makes the transit to everywhere in Summit County, including world-class ski resorts, stress-free. Stay at Rivercrest Townhomes located in the heart of Summit County and a short walking distance from the charming mountain town of Frisco. These townhomes can accommodate up to 10 guests and are complete with everything your family will need for a great time including two stone fireplaces, a Jacuzzi, sauna, large family room, and marble kitchen. Three decks provide views of Mt. Royal and 10 Mile Creek. The creek will be a delight to your family if they enjoy fishing and the soothing white noise of running water. Discover nearby hiking and biking trails or catch the free bus outside your porch to Breckenridge, Keystone, Copper Mountain, and more. Lake Forest is the perfect mountain getaway. 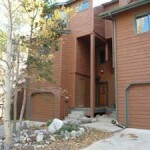 This quaint complex is just across from the Dillion reservoir and set in the ideal mountain town of Frisco. 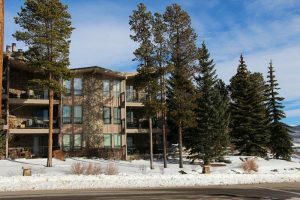 With a beautiful lake view, your Frisco, CO condo rentals at Lake Forest can accommodate 8 to 10 guests depending on your selection. 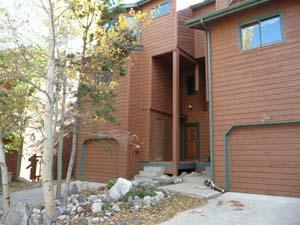 This mountain retreat is close to shopping, restaurants, and nightlife. Area attractions include easy access to the world-renowned ski resorts Breckenridge, Keystone, Copper Mountain, Arapahoe Basin, and Loveland Pass. Local, year-round activities include skiing, snowboarding, biking, hiking, fishing, and water recreation at the marina. Take a 10 minute walk into town to experience a variety of wonderful restaurants, shops and special festivities on select weekends. Or perhaps you would like to BBQ in the gas grill on the oversized deck while taking in the spectacular mountain views. A dip in the indoor heated pool and 4 hot tubs, and a visit to the sauna and steam room are always relaxing. Racquetball and tennis courts are included in the amenities. Laundry facilities are available in the Clubhouse and the Clubhouse has wi fi. The free bus shuttle will take you to all Summit County resorts and Vail is only a short 30 minute drive away. Ten Mile Creek is conveniently located within walking distance of downtown Frisco. Take a stroll down Historic Main Street where you’ll find dining and shopping. These accommodations sleep up to 8 people and provide a fully-equipped kitchen, fireplace, and great views of Buffalo Mountain. Your reservation also comes with access to the Ten Mile Clubhouse complete with a pool and hot tub. During your stay, participate in year-round activities from horseback riding to mountain biking, and hiking. Take the free shuttle to nearby ski resorts Copper Mountain, Keystone, Vail, Breckenridge, Beaver Creek and Loveland. Find respite and explore the Rockies while staying your Frisco Colorado lodging—Ten Mile Creek. 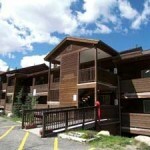 Dillon Valley East is a complex that offers affordable, ammenity filled stays in Summit County. Only minutes off Old Main Street is a quaint, historic town with great dining and shopping opportunities, and located in the heart of Summit County. Summit County’s major ski resorts including Keystone, Breckenridge, Arapahoe Basin, and Copper Mountain are only a few miles away. 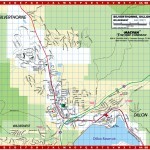 Summer visitors can enjoy exceptional hiking, biking and water activities at the Dillon Marina and the Amphitheater on Lake Dillon, and for shoppers, the Silverthorne factory outlet stores are just a few minutes away. Lake Cliffe is a quiet complex that borders the Dillon Reservoir recreation trails and is approximately 1/2 mile from Main Street Dillon. Old Main Street is a quaint, historic town with great dining and shopping opportunities, and located in the heart of Summit County. Summit County’s major ski resorts including Keystone, Breckenridge, Arapahoe Basin, and Copper Mountain are only a few miles away. 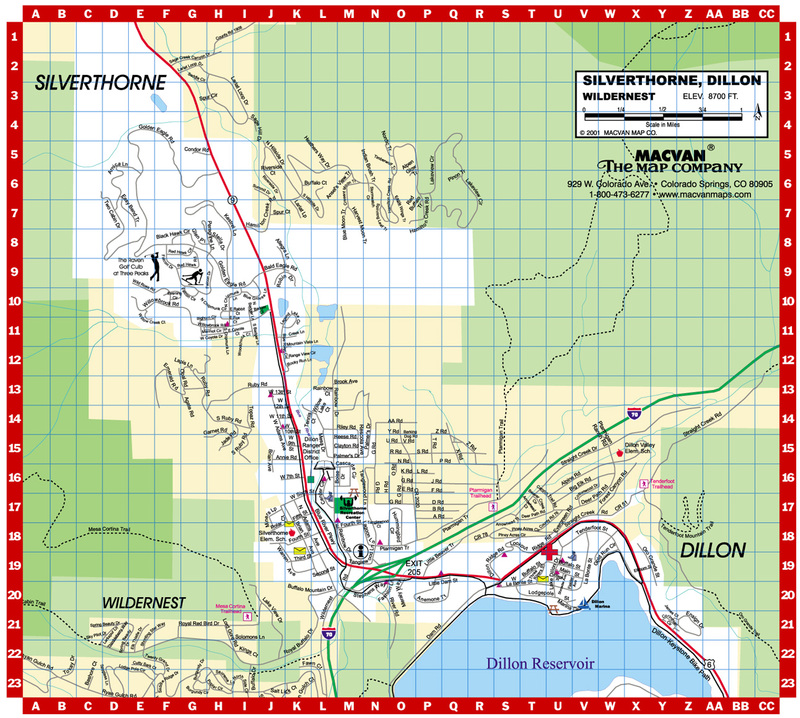 Summer visitors can enjoy exceptional hiking, biking and water activities at the Dillon Marina and the Amphitheater on Lake Dillon, and for shoppers, the Silverthorne factory outlet stores are just a few minutes away. 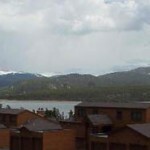 Timber Lodge Condominiums provide stunning lake views with a Rocky Mountain backdrop. These rustic, mountain accommodations are an outdoor enthusiasts dream come true. Trail heads and bike paths welcome guests from their front and back doors to all that Summit County has to offer. The Summit County shuttle is just walking distance from your Dillion CO condo and can take you and your family to world-class attractions, including area ski resorts. Enjoy nearby dining, shopping, and coffee houses. 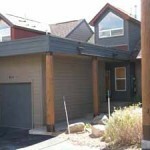 Anemone Townhomes are centrally located to Dillon and provide the perfect mountain getaway for your family this season. These charming accommodations sleep 8 guests and feature a fully-equipped kitchen. 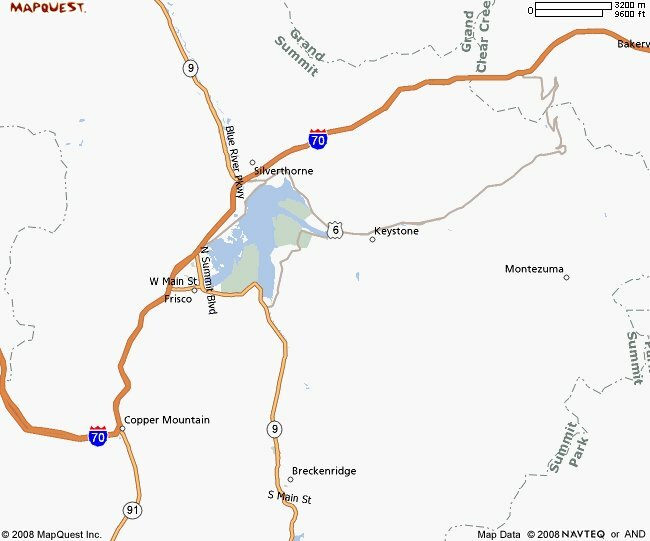 With easy freeway access, take a drive to Lake Dillion and Summit County ski resorts. Area ski resorts, Breckenridge, Keystone, Copper Mountain, and more provide year-round entertainment for Summit County visitors. Locally, find plenty of hiking and biking trails, as well as, breathtaking scenery. Shopping – Between Dillon & Frisco you’re sure to find dozens of boutique main street style shops to outfit your family with gear or find those unique items you’ll only find here. Dining – With dozens of restaurants, sports bars and fine dining establishments to choose from there’s food for everyone in your family and some of the finest dining around. Family Fun – Frisco and Dillon are home to everything outdoors. Skiing, biking, hiking, sailing, fishing and some of the most unique community events around, you won’t run out of things to do in either one of these towns. A specialty shop with different types of yard and hand-painted yarns. Learn new techniques at classes and special events. 279 Main Street, Frisco (970) 668-0381. Bass shoes and apparel are known for their quality, comfort, and durability. Find the latest in Bass footwear for the whole family at the Bass Outlet in Silverthorne. 970- 262-2077. Summit County offers a diverse and exciting nightlife scene. Locals and visitors enjoy the longtime tradition of Apres Ski and area night time skiing. Others head to historic downtown in search of live music and dancing. For those who appreciate the arts, live theater productions are ongoing at Backstage Theater. Families can also take part in after skiing at one of the many family sports bars in town. Brew-pubs, beer gardens, and cigar lounges await after dark guests. Discover nightlife in nearby Breckenridge, Keystone , Copper Mountain, Arapahoe Basin, all close to Dillon and Frisco. Every town and ski resort feature unique nightlife and specialty Apres skiing opportunities. Lake Dillion in Colorado is one of Colorado’s most scenic and popular vacation destinations. Located in the heart of Summit County, Dillion provides a scenic backdrop of the Rockies showcasing snowcapped mountains and easy access to world-class ski resorts. This small mountain town hosts vacationers year-round and is just one-hour north of Denver, Colorado. 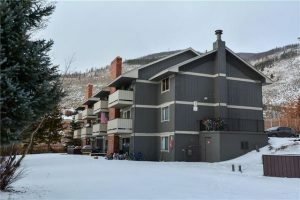 Dillion and Silverthorne Colorado are known as the “gateway to Summit County” welcoming visitors to discover Colorado’s beautiful playground while providing an abundance of Dillion vacation rental options. Summertime in Dillion offers tourists well-groomed hiking and biking trails. The marina offers lakeside dining, sailing, and fishing. Visit Silverthorne, Colorado this season for your ski vacation getaway. During winter months, Silverthorne offers a great alternative to base-mountain lodging for visitors desiring a short drive to Summit County ski resorts—many within 20 minutes. When summer arrives, Blue River in Silverthorne becomes the main attraction for sport-fishing and the surrounding Wilderness and Ptarmigan area provides tourists with mountain biking, horseback riding, hiking, and premier golf courses. The local Recreation Center offers guests indoor pools and slides, gym, and more. During your visit, the Outlets at Silverthorne feature over 70 name-brand stores giving guests a distinctive shopping experience at exceptional prices. 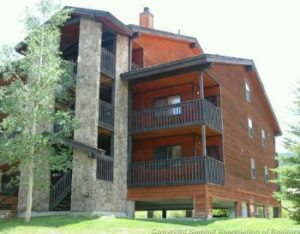 To complete your Dillion vacation, find quality, affordable accommodations at RMRM.net. 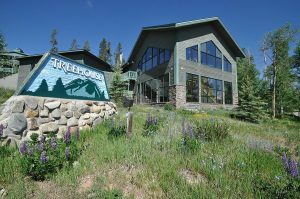 Whether you are looking for accommodations in Silverthorne, Dillion, Wilderness, Rocky Mountain Resort Management provides comparative pricing on lodging throughout Summit County. Select the EXACT Dillion Colorado vacation rental property you want by browsing photos and locations for each of their Dillion rental properties. They offer a variety of properties to fit the size of your party, budget, and length of stay. Reserve in confidence with their SECURE booking engine, and take a look at all of the well-appointed properties that Rocky Mountain Resort Management has access to. 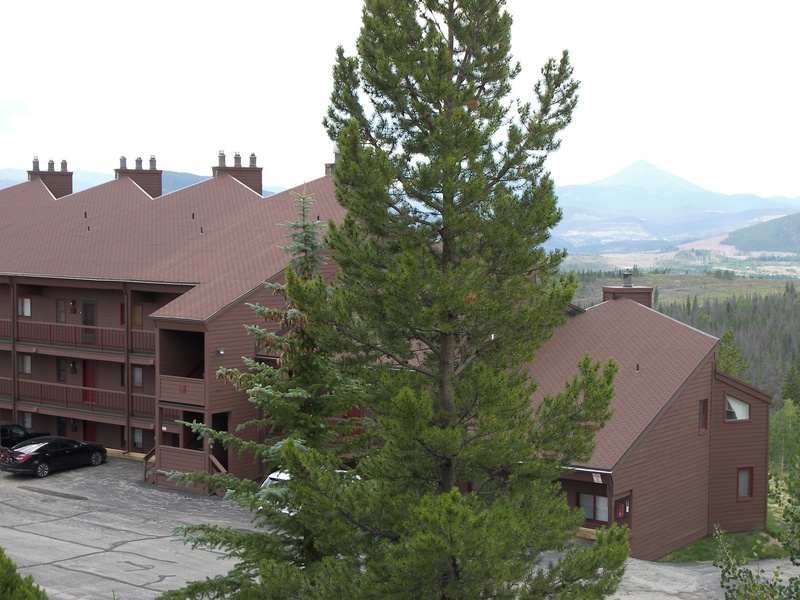 Discover Silverthorne’s Wilderness or the Dillion’s reservoir from your Dillion, Colorado condo rental. 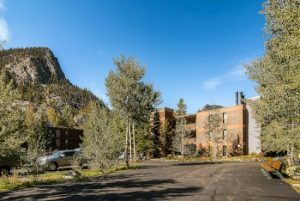 Most properties have easy access to shopping, dining, and free shuttle/bus service to Summit County attractions, making these ideal accommodations for your Colorado vacation. Find that perfect, cabin in the woods or lake view property surrounded by Aspens and wildlife when you explore all of the vacation rentals that Rocky Mountain Resort Management has to offer. From your Dillion, Colorado lodging, you will have great access to Keystone’s three peaks that serve every level of skier with distinct, natural terrain. You will be surrounded breathtaking views as you ski and ride every well-groomed run, bowls, and the expert terrain. Skiing classes are available on every mountain and families will be delighted with all of the kid-friendly activities provided on Keystone. Just off the 1-70, 75 miles north of Denver, Frisco provides an excellent home base for visitors exploring the Rockies. The quaint town of Frisco is ideal for your next mountain vacation. Main Street and Summit Boulevard have a variety of diverse restaurants, nightlife, boutiques to compliment all visitors. Rocky Mountain Resort Management has charming vacation properties all over Frisco so that you can take advantage of local year-round activities. 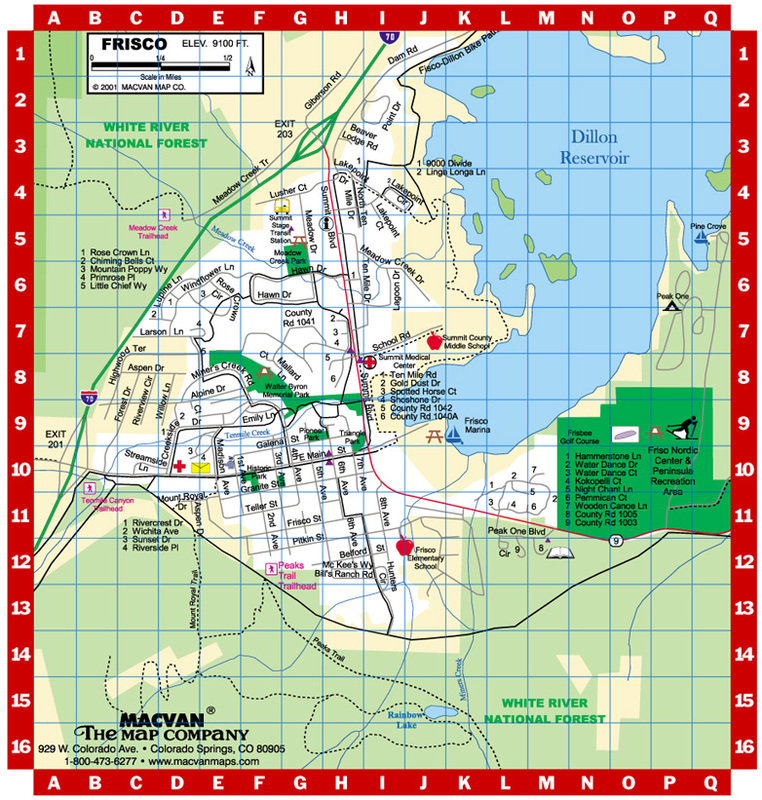 Cross-Country skiing at the Frisco Nordic Center and paddle boating at the Frisco Bay Marina are just a couple of activities that Frisco offers visitors. Locals also love kayaking and sailing around the Dillion Reservoir and adventurers get in a bike ride at Frisco Adventure Park. Frisco also hosts annual signature events for the whole family to enjoy. Foodies can choose from fine dining to casual meals that are unique and memorable. Get the most from your Colorado vacation when you stay in Frisco—the very best of Colorado’s high-country. Take advantage of all that Frisco has to offer with Frisco, Colorado condo, townhome, and house rentals. Rocky Mountain Resort Management has a variety of properties in Frisco and throughout Summit County to accommodate your mountain vacation getaway. 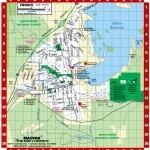 rmrm.net provides a generous section of Frisco lodging with the EXACT properties that you will be staying at. Select your Colorado vacation rental property by browsing photos and maps; you can also refine your search by occupancy and price. Book in confidence with RMRM SECURE online booking engine. Reserve a condominium, townhome, or house for your Frisco destination vacation close to the slopes and local activities for this upcoming season. Most RMRM.net vacation rentals have easy access to the Summit Stage transit service. Choose a property nestled into the private setting of the Arapahoe National Forest or a condo with spectacular views of Lake Dillion. 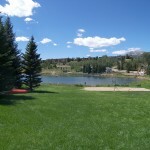 Rocky Mountain Resort Management offers Frisco vacation homes surrounded by aspens, hiking, and biking trails while being close to local shopping and dining. Next winter, bundle up in a cozy Frisco, Colorado condo rental while blankets of sparkling powder fill the slopes preparing for your next great ski and ride adventure under clear blue skies. Discover all of the area ski resorts and the winter sports they offer your inner adventurer. When the snow melts, take advantage of local hiking, biking, golfing, horseback riding, and water recreation from your Frisco home-away-from-home. Rocky Mountain Resort Management has properties in Dillion, Frisco, Silverthorne, and throughout Summit County. Reserve your Colorado vacation property today, and start planning how you and your family will spend time playing in the mountains.